What is careless driving and should I fight my Ontario careless driving ticket? An Ontario careless driving charge involves driving on a highway without due care and attention or without reasonable consideration for others using the highway. 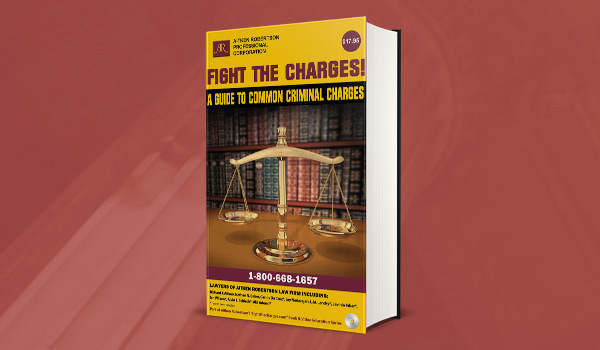 On conviction (including a guilty plea), you will be liable to a fine between $400 and $2,000. For very serious circumstances, such as where car accidents are involved, you may be liable to imprisonment for up to six months, or to both a fine and imprisonment. In addition, your driver’s licence or permit may be suspended for a period of not more than two years. If the offence was committed in community zones and you are convicted, the fine will be doubled. * If it is in construction zones or community safety zones, the minimal fine will be doubled. Plead guilty to the less serious offence of “Follow too Close” should it be offered by the prosecutor. For detailed information, please refer to the section “Follow too Close”. Plead not guilty and leave the responsibility to the prosecution to prove all facts beyond a reasonable doubt including elements of who, where, when, how, etc. You do not need to prove that you are a “perfect” driver, but instead what you were doing was what any reasonable person would do in that particular circumstance. Any evidence which raises a reasonable doubt would result in an acquittal. Our general experience is that many careless driving charges can be reduced to lesser offences. For other possible general defences, please refer to the section “General Defence for Traffic Tickets”.